On one fateful day in January 1919, in Boston’s North End, a molasses-filled giant tank, measuring 50 feet in height and 90 feet in diameter, ruptured and caused a tsunami of 2.3 million gallons of thick syrup. Despite the idiom “slow as molasses,” a 25-foot-high and 165-foot-wide wave of molasses crashed through the neighborhood at a reported 35 miles per hour. On the days leading up to the tank explosion, children had been bringing cans to the area to fill them with molasses that had been leaking from the tank. The afternoon of the incident, residents reported hearing a rumble from the tank before it exploded and its contents flooded the neighborhood. This peculiar disaster, dubbed as “The Great Molasses Flood,” claimed the lives of 21 people, injured about 150 more, and caused up to $100 million worth of damage to property, computing at today’s monetary values. All this devastation, because of flawed storage tank construction. 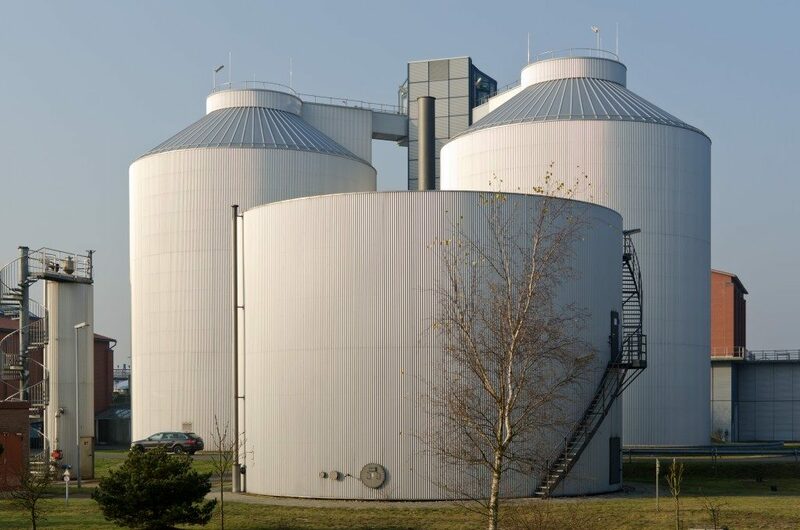 Today, there are standards for different types of storage tanks. 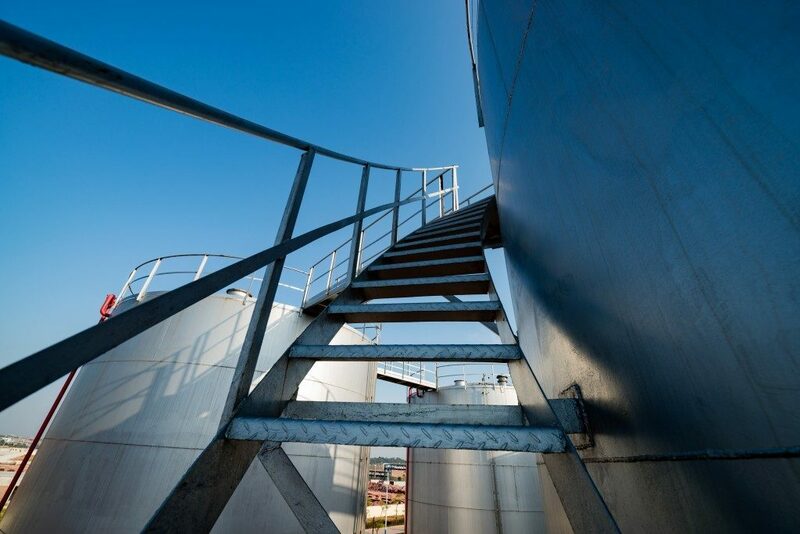 Welded steel tanks for oil storage need to pass the API-650 design standards, while welded, low-pressure storage tanks need to follow the API-620. The API 650 Standard was first published in 1961. Obviously, this governing standard didn’t exist when the Great Molasses Flood occurred in 1919. This wasn’t an excuse, though, not to inspect the tank that contained the molasses. Four days of rescue efforts ensued after the initial incident. Officials, among them, firemen and police, struggled to contend with the quagmire-like conditions. In the aftermath of the sticky disaster, various investigations determined that the man who supervised the tank’s construction lacked technical training and did not have the skill to read blueprints. There also weren’t any engineers or architects who assessed the structure. Meanwhile, the United States Industrial Alcohol Company (USIA), who owned the tank of molasses, claimed that the explosion did not happen because of substandard construction. Instead, they said that it was an act of sabotage by anarchists. While there may have been some merit to this claim, due to the prevalence of attacks by anarchists, in those days, the verdict of the five-year court case said otherwise. The court decided that there wasn’t any act of sabotage involved and structural failure was the cause of the tank’s explosion. After the incident, the Boston Building Department started requiring an architect or engineer’s signature and relevant calculations when it came to building plans. Afterwards, this mandate became a standard practice nationwide. Since then, before municipalities or states grant building permits, plans for all major constructions need to have the seal of approval of a registered engineer.